Elvin Interiors is endorsed by the Which? 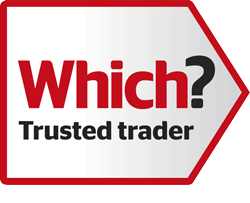 Trusted Traders scheme and has signed up to the Which? Trusted Trader code of conduct. Our endorsement followed a rigorous assessment process that included a thorough review of our business and administrative procedures including the financial health of our business, customer service and compliance. Which? is the largest, independent consumer body in the UK and the Which? 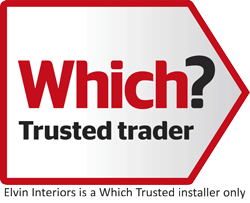 Trusted Traders scheme recognises reputable traders for the benefit of consumers looking for local services. 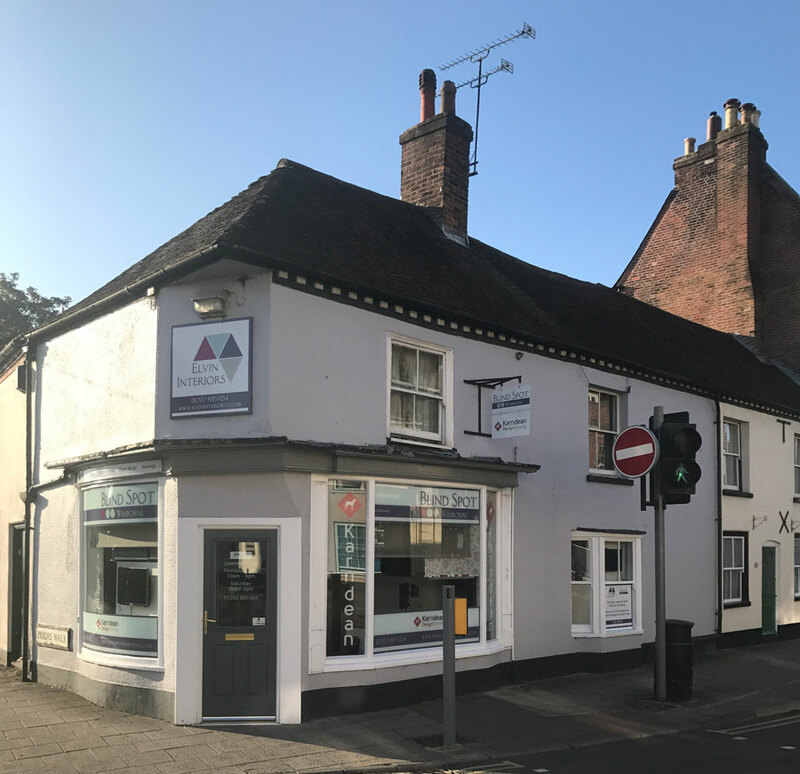 The scheme gives our customers the additional peace of mind knowing that Elvin Interiors follows best practice and procedures at all times in areas that include customer contracts; our installation services; customer cancellation rights; customer complaints; payments; guarantees and warranties. An extra benefit of the scheme is the independent Alternative Dispute Resolution service, Dispute Resolution Ombudsman, on hand should something go wrong. This problem solving service provides peace of mind for you and for us. It’s all part of our aim to provide you with the best possible service. ✅ We will treat your property with respect and clean up as we go along.